Who are the Tehama County Friends of the Library? We are a membership, non-profit corporation dedicated to helping the libraries of Tehama County. 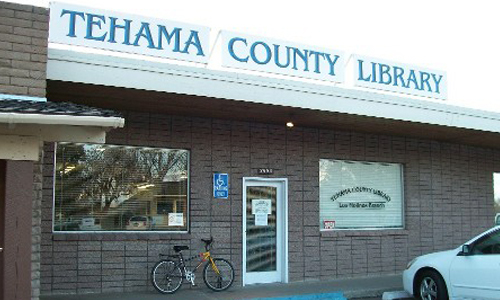 Our Articles of Incorporation restrict us to benefiting the libraries of Tehama County only. 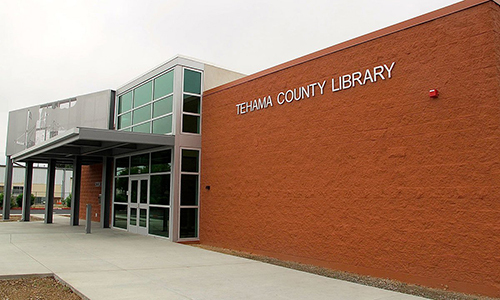 We are citizens of Tehama County who believe that libraries are the main cultural centers of our communities. We are a volunteer organization dedicated to strengthening our library’s resources. We are the Libraries good will ambassadors to the community. 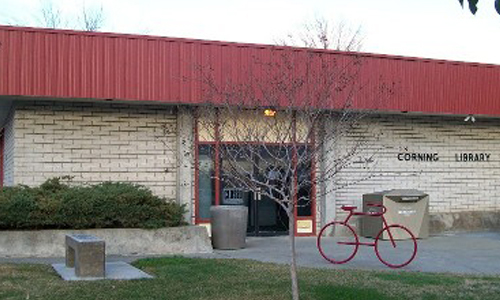 We meet regularly at 1:00 p.m. on the 3rd Monday of January-May & September-November at the Tehama County Library. Visitors are welcome at these meetings. Ongoing sales of used books every day in the Red Bluff and Los Molinos library. Sponsor and participate in Christmas programs that feature seasonal literature for children and their parents. Present an annual reading of cowboy poetry. Sponsor and participate in a summer reading program for children in the community. The library is one of your community’s greatest assets. It serves more people in all walks of life than any other institution. By joining, you demonstrate your commitment to improving the quality of our library through your valuable contributions to its services. Invitation to Join If you would like to join the Tehama County Friends of the Library, please fill out and print the form below.